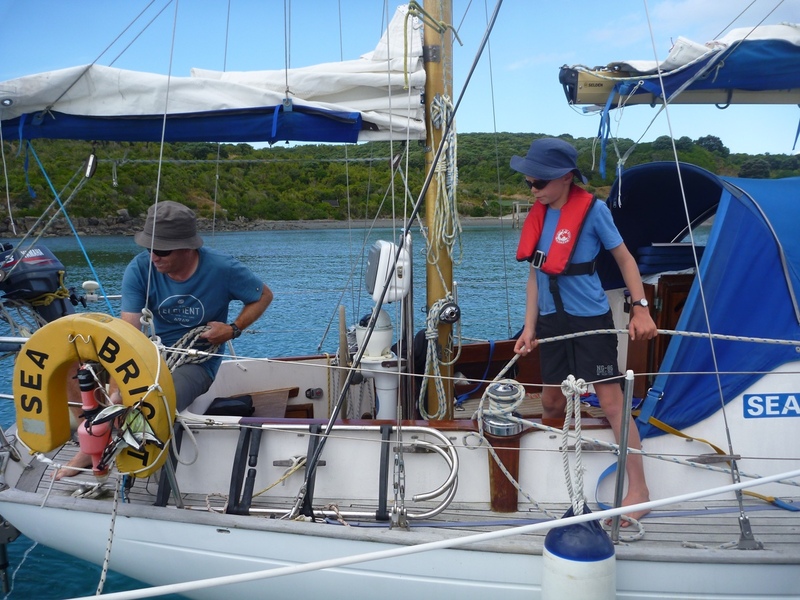 Whether to gain confidence manoeuvring your yacht in the marina or on passage across Tasman Bay, we’re happy to provide instruction aboard the familiar environs of your own boat. 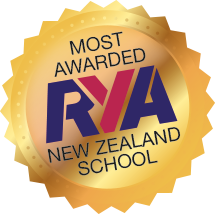 For own boat tuition we charge by the hour or day, not per person, so this is a great option for yourself and a partner, or you and up to 3 friends. 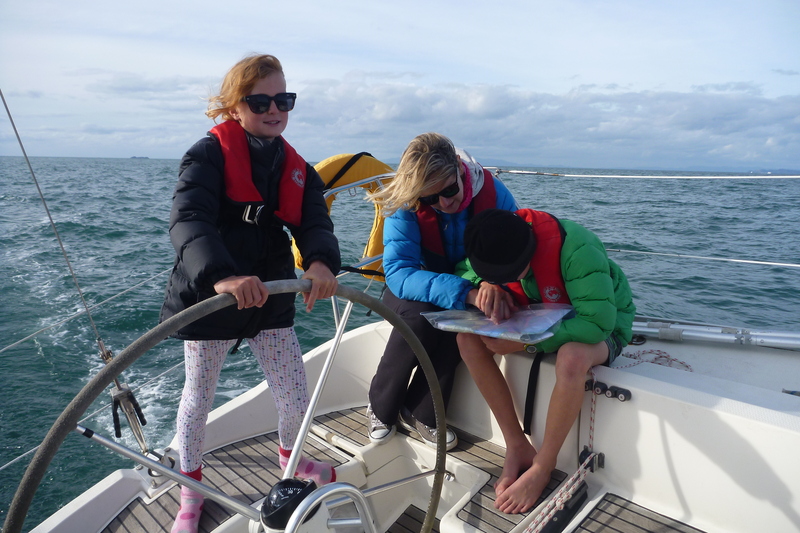 This is also a good option for couples who want to learn together, sailors who have a particular skill that they’d like to get to grips with or boat owners who only have one or two days available at a time.